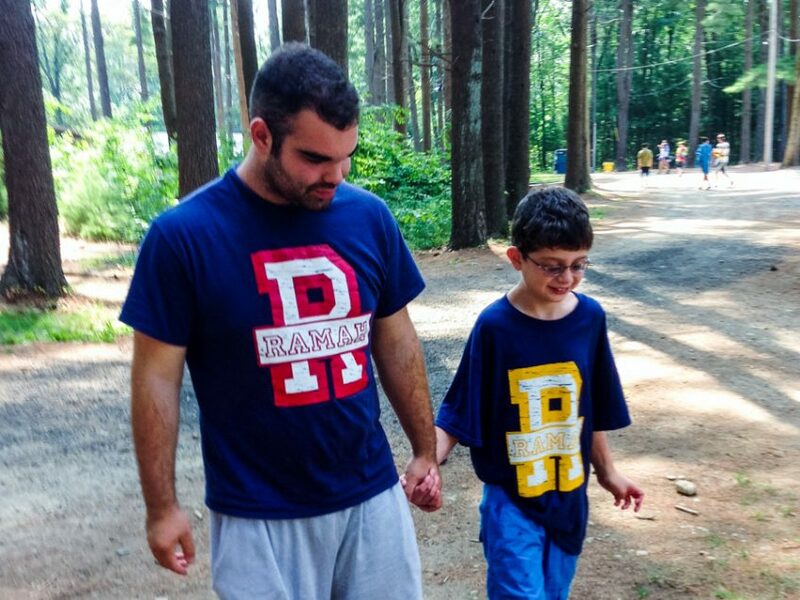 Camp Ramah is proud to offer an inclusive community in which our campers learn to value each other’s strengths and differences in a unique and accepting environment. On a daily basis, Ramah campers have the opportunity to interact with participants in Amitzim and Tochnit Avodah and learn from each other during tefillot (prayer services), chugim (recreational activities), Shabbat, buddy programs, and other shared experiences. In addition, our innovative inclusion program offers campers who require some extra support, and have completed 3rd grade and up, the opportunity to fully participate in all aspects of our camp program while living and learning with their peers. Some of our campers who participate in this program have been characterized as having ADHD, learning disabilities, autism spectrum disorders, and developmental and medical differences. Inclusion campers are accommodated by their bunk counselors, activity specialists, and rashei edot (division heads). 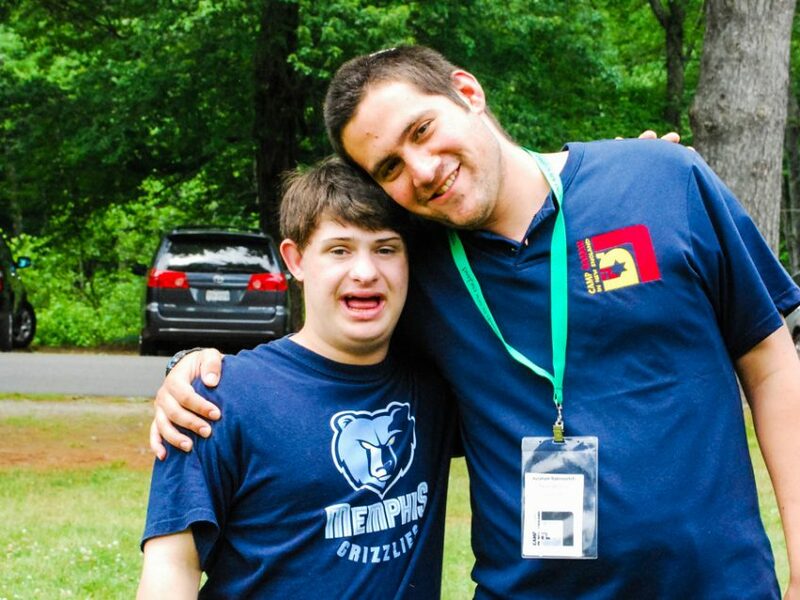 They also benefit from the assistance of our experienced inclusion specialists who work closely with our staff to recognize each child’s strengths and needs and to help each camper successfully navigate camp and friendships and join in the fun! Please be aware that spots in our inclusion program are limited. We recommend that interested families contact us as early in the year as possible. New inclusion program applications are carefully reviewed by Bonnie Schwartz, our Tikvah Director, and Talya Kalender, our Director of Camper Care. Our first round of decisions concerning new applicants are made following the September 1st early enrollment deadline.